What does the research say about standards-based grading? Authors: Matt Townsley and Tom Buckmiller, Ph.D.
One hundred years, No research to support. Traditional grading practices have been used for over one hundred years, and to date, there have been no meaningful research reports to support it (Marzano, 2000). In an era of data-driven decision making, that’s critical to note. Most teachers have not received adequate training in reliable and valid assessment methods in their teacher preparation and often default to the way they saw their teachers grade when they were in school. As a result, grading practices may vary widely from teacher to teacher (Reeves, 2004) based on style, preference, and opinions and without a research-driven rationale (Cox, 2011; Guskey & Bailey, 2001; Zoeckler, 2007). Contributing to this irregularity is the fact that many schools lack a specific, unified grading policy for teachers (O’Connor, 2009). Parents of students today were also graded using traditional methods (we all were) and thus this wildly inconsistent way of communicating achievement and growth of students has been entrenched and accepted in the way we think about schooling. The absence of research supporting traditional grading practices is concerning. As schools continue to adopt a standards-based approach to teaching, learning, and assessment, it is critical to understand the research literature on the topic. The purpose of this primer is to provide an overview of the research literature on the topic of standards-based grading. There are two fundamental reasons why traditional grading practices ought to be re-assessed. First, the Common Core has helped make learning targets more rigorous, consistent, and transparent. The focus has been to create fewer standards but challenge students to think deeper and work towards more meaningful applications. Previous iterations of school curricula have focused on far-reaching and low-level rote learning (memorizing facts). Thus traditional grading practices were perhaps a more appropriate way to measure how a student is doing in school back then. But today grading experts (Guskey, 2014; Marzano, 2000; O’Connor, 2009; Reeves, 2008) agree teachers should update their grading practices to better align with the realities of how and what students are learning in schools. Second, Every Student Succeeds (formerly No Child Left Behind) has changed the way school leaders and teachers operate. These educational laws mandate that schools may no longer simply fail students who don’t learn, and move on (Vatterott, 2015). Instead, all students must be proficient. School leaders must now ensure their system’s purpose is to develop talent rather than merely sort it (Guskey, 2011). Thus, higher scrutiny and accountability over the measurement of student achievement has demanded grades be more reflective of learning. No Child Left Behind initiatives have exposed that traditional grading practices may no longer be an effective way of measuring student progress in the classroom because they do not equate or correlate with performance on standardized tests (Vatterott, 2015). Studies show standards-based teaching practices correlate to higher academic achievement (Craig, 2011; Schoen, Cebulla, Finn, & Fi, 2003). Therefore, it is critical that teachers also link assessments and reporting to the standards (Guskey, 2001). Beatty (2013) suggests standards-based grading (SBG) is based upon three principles. First, grades must have meaning. Indicators, marks and/or letters should provide students and parents with information related to their strengths and weaknesses, separating out non-academic behaviors. Second, classroom-grading systems must incorporate multiple opportunities for students to demonstrate their understanding based on feedback. The final principle of standards-based grading is separating academic indicators from extraneous factors such as homework completion and extra credit. A student can compensate for low understanding of the content and standards by maintaining perfect attendance, turning in assignments on time, and behaving appropriately in class. A different student may understand content and standards perfectly well but receive a low grade because he or she is late to class, fails to turn in assignments on time or acts inappropriately (p. 63-54). A grading system shouldn’t allow a student to mask their level of content understanding with their attendance, their effort level or other peripheral issues (Scriffiny, 2008). These are separate issues and should be reported separately. Instead, a grading system should be based upon clear learning targets, a practice in which Marzano (2003) supported because students perform up to 20 percent higher compared to instruction without clear targets. Wormeli (2011) proposed allowing “redos” and retakes, a practice often ignored in traditional grading. He argued retakes are necessary in order for the grade to truly capture student growth at the time of reporting rather than a single moment in the past. According to Marzano and Heflebower (2011), if the purpose of a grade is to report mastery, then educators must look for evidence of learning over time with multiple opportunities for updates. Standards-based grading is a logical extension of this idea, and allows teachers to provide clearer and more effective feedback when compared to traditional letter grades. Haystead and Marzano (2009) conducted a comprehensive review of studies on classroom instructional strategies, concluding the use of scoring scales and tracking student progress over time towards a learning goal yielded a 34 percentage point gain. When students were provided additional time and feedback for the purpose of learning the intended standards, strong evidence indicated a positive correlation between added instructional time and achievement (see Brown & Saks, 1986 for seminal work). Although assigning high grades as rewards can sometimes motivate students (Guskey & Bailey, 2001; Marzano, 2000), assigning low grades as punishment does not encourage students to do better (Dueck, 2014; Guskey, 2000; Guskey & Bailey, 2001; Marzano, 2000; O’Connor, 2009, 2011; Wormeli, 2006). Furthermore, grades used as external incentives can sometimes lead to decreased motivation (Guskey, 2011), diminished performance, addictive behaviors, or cheating (Matthis, 2010). Extra credit is problematic in that the students who would benefit the most from completing it are often not the ones taking advantage of it (Harrison, Meister & LeFevre, 2011; Moore, 2005). More succinctly, awarding extra credit in classrooms has the potential to artificially widen the gap between students performing well and those who are struggling. In the past century, everything from modern medicine to personal computing has evolved and improved; yet our educational system’s grading practices have remained the same, despite a lack of supporting evidence. A standards-based system of assessment seems to be a significant and defensible improvement over traditional grading practices. 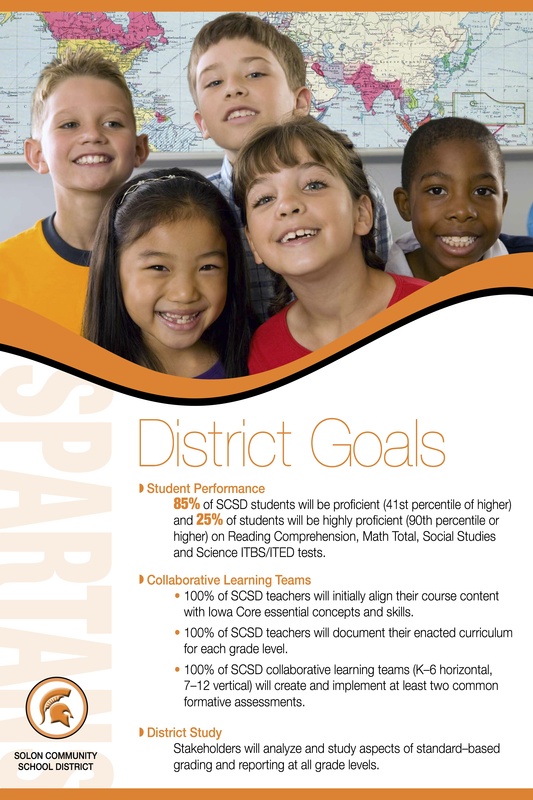 The logical alignment of a standards based approach with Common Core standards, the advocacy by a growing number of respected educational leaders and researchers, and the positive results experienced by many of its early adopters signals that SBG is positioned to gain traction in more schools (Peters & Buckmiller, 2014). While studying standards-based pilot programs in Kentucky, Guskey, Jung, and Swan (2011) found teachers and families nearly unanimous in their agreement that standards-based reports provided better and clearer information. Thus, the power of SBG lies in the opportunity for a more nuanced and focused conversation between parents and teachers about where students are strong, where they are weak, and how each can help the student (Spencer, 2012). With supporting literature and a growing body of research validating SBG, stakeholders can rest assured that our most important resource, our students, will benefit from this shift. Cox, K. B. (2011). Putting classroom grading on the table: A reform in progress. American Secondary Education, 40(1), 67-87. Guskey, T. R., & Bailey, J. M. (2001). Developing grading and reporting systems for student learning. Lexington, KY: Corwin. Guskey, T. R., Swan, G. M. & Jung, L. A. (2011). Grades that mean something: Kentucky develops standards-based report cards. Kappan, 93(2), 52-57. Guskey, T. R. (2011). Five obstacles to grading reform. 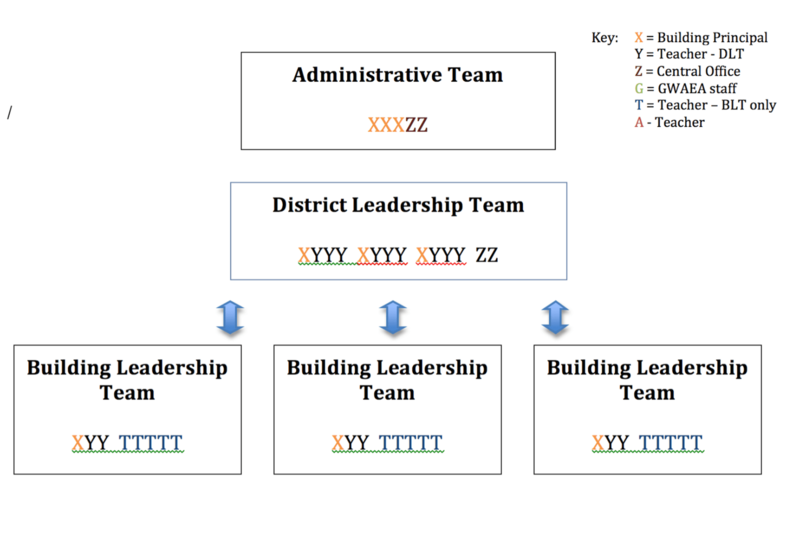 Educational Leadership, 69(3),16-21. Harrison, M. A., Meister, D. G., & LeFevre, A. J. (2011). Which students complete extra-credit work? College Student Journal, 45(3), 550-555. Matthis, T. L. (2010). Motivational punishment: Beaten by carrots and sticks. EHS Today. Retrieved from http://ehstoday.com/safety/news/motivational-punishment-beaten-carrots-sticks-1120. Marzano (2003) What Works in Schools: Translating Research into Action. Alexandria, VA: ASCD. O’Connor, K. (2009). How to grade for learning, K-12 (3rd ed.). Thousand Oaks, CA: Corwin. Marzano, R. J., & Heflebower, T. (2011). Grades that show what students know. Educational Leadership, 69(3), 34-39. Moore, R. (2005). 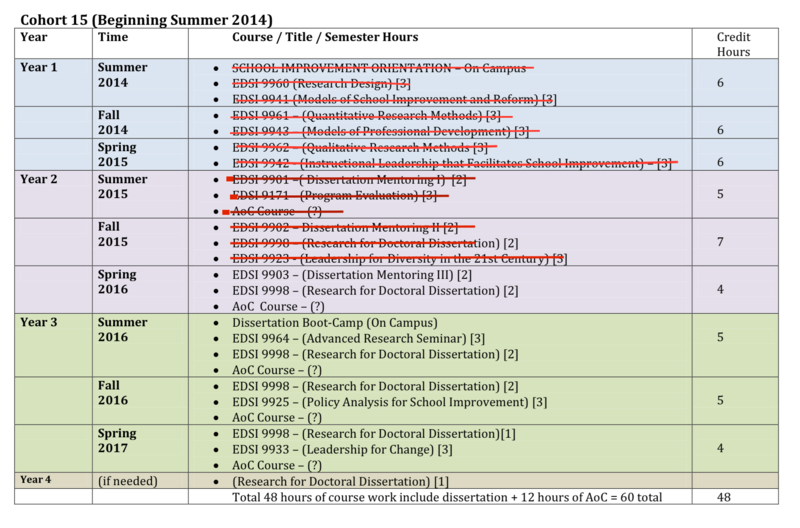 Who does extra-credit work in introductory science courses? Journal of College Science Teaching, 34(7), 12-15. Peters, R. & Buckmiller, T. (2015). Our grades were broken: Overcoming barriers and challenges to implementing standards based grading. Journal of Educational Leadership in Action, 4. Reeves, D. (2004). Making standards work: How to implement standards-based assessments in the classroom, school, and district. Englewood, CO: Advanced Learning Press. Schoen, H.L., Cebulla, K.J., Finn, K.F., and Fi, C. (2003). Teacher variables that relate to student achievement when using a standards-based curriculum. Journal for Research in Mathematics Education, 34(3), 228-259. Stiggins, R. J., Frisbie, D. A. & Griswold, P. A. (1989). 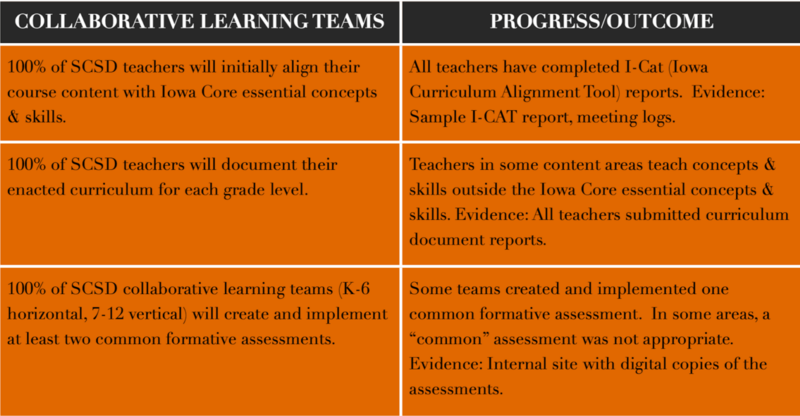 Inside high school grading practices: Building a research agenda. Educational Measurement: Issues and Practice, 8(2), 5-14. doi: 10.1111/j.1745-3992.1989.tb00315. Spencer, K. (2012). Standards-based grading. Education Digest, 78(3). Vatterott, C. (2015). Rethinking grading. Alexandria, VA: ASCD. Wormeli, R. (2006). Fair isn’t always equal: Assessing grading in the differentiated classroom. Portland, ME: Stenhouse. Zoeckler, L. G. (2007). Moral aspects of grading: A study of high school English teachers’ perceptions. American Secondary Education, 35(2), 83-102. We regarded failure of 2 percent of the class too low and one of 12 percent too high. How have things changed, if at all, nearly 100 years later? You can be the judge. Dustin, C. R. (1926). A scheme of objective marking. Educational Research Bulletin, 5(2), 28-31+40-41. Starch, D. (1913). Reliability and distribution of grades. Science, 38(983), 630-636.